In August, I assisted Eric Yerke Photography in capturing the wedding of Matt & Julie. The wedding was held in Cedar Rapids at St. Mary's. The sanctuary was filled with stunning natural light which made it an absolute joy to photograph in. 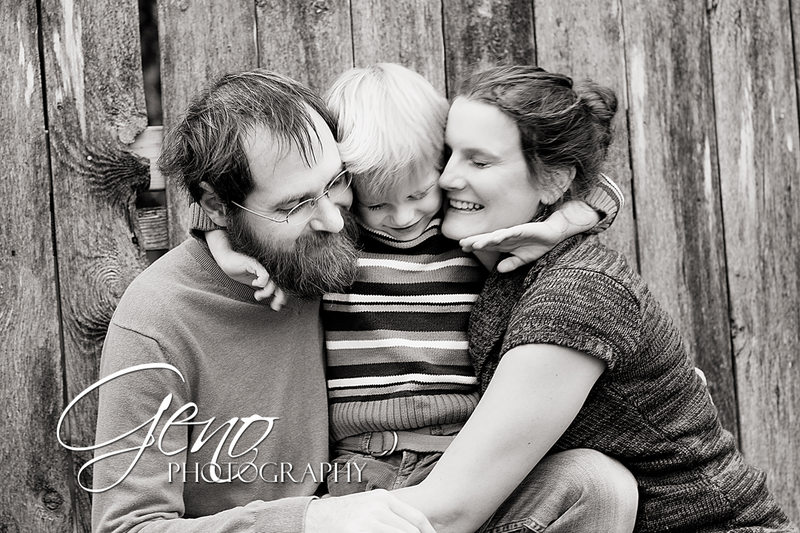 To add to the fun of capturing the day, Julie and Matt were wonderful to work with. Carter recently came in for his Birthday Club session. It took him a little while to warm up, but once he did I think we got some amazingly adorable portraits of him as Spider-Man, Batman, and Super Man/Clark Kent. I have to say the Superman/Clark Kent ones melt my heart. Love, love, love them! So cute! 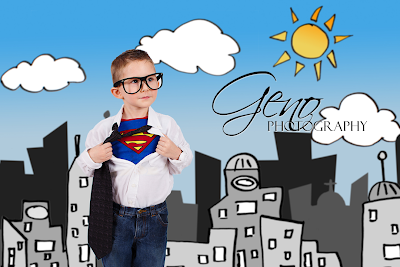 How can you not love an adorable little guy in glasses and a tie, ready to save the world?! Garrett came into the studio in December for his two year old session. 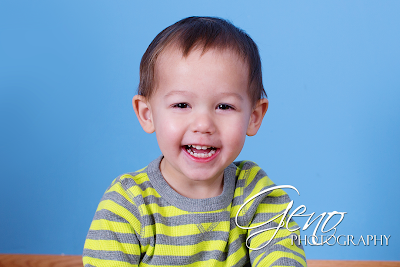 He was a little shy at first, but as the session went on and he started playing with the alphabet block we have in the studio he warmed up to the session. I adore his sweet little smile. He and his big brother, Tanner, had a lot of fun building (and destroying) block towers. The photos of them playing together are so much fun. It's hard to believe that the teeny, tiny little newborn I photographed what seems like such a short time ago is one. How time flies! 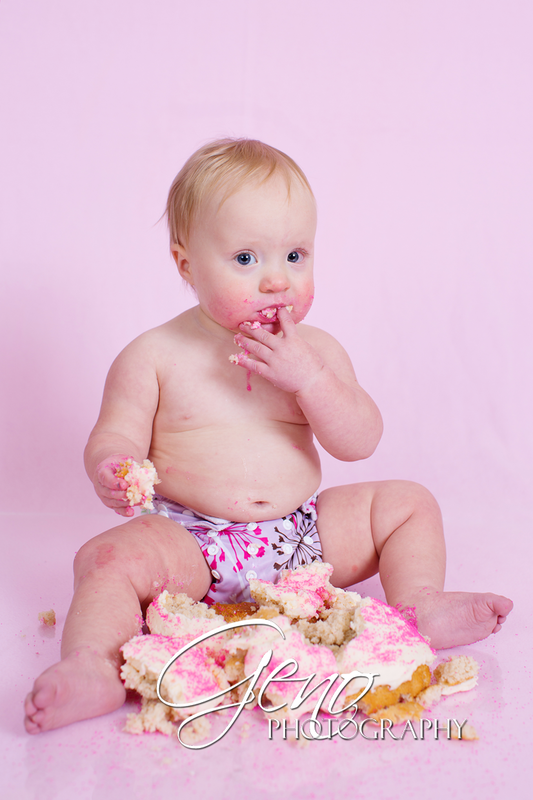 In December, Gloria came in for her cake smash session to celebrate her first birthday. Cake smash sessions are such a fun way commemorate a first birthday. Gloria was not super interested in smashing her cake, but she did enjoy munching on it. She even offered to share, so cute! 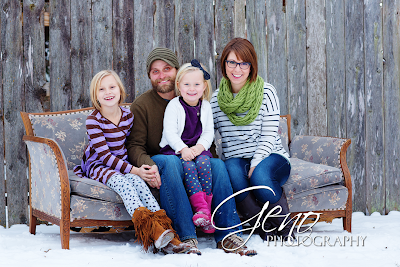 In the middle of December, the Harris family braved the cold for a fun mini-session in the snow. I love the gray vintage couch with the wooden fence in the background. The cool setting played well with their outfit colors as well. Despite the chilly temperature, their kids did great and were full of big smiles. 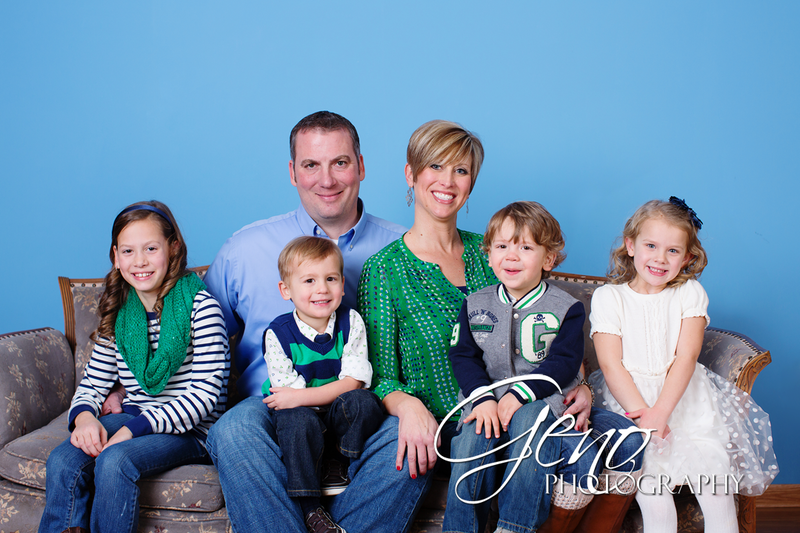 In December, the Schrader family came into the studio for their portrait session. I love their blue-green themed outfits. The coordinate so perfectly together. They were a lot of fun to work with, so full of energy and beautiful smiles. I think we got some great shots of their family together and each of the children. Of course, we got some shots of Mom and Dad too. 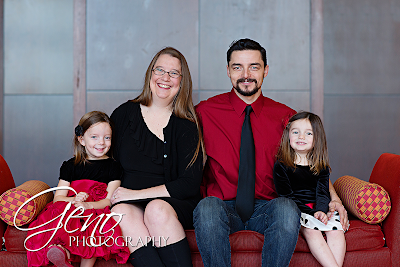 In early December, I met up with the Frey family at the Coralville Marriott for their family portrait session. The Marriott was decorated beautifully for Christmas and the colors worked so well for our session. I love, love, love all the wonderful natural light that can be found in the Marriott. It beautifully lit our session. At the beginning of the November, I met up at the Shakespeare Garden in Ellis Park in Cedar Rapids with the Matthess family. The golden hour light beautifully illuminated their family portrait session and the fall colors in the park were stunning. 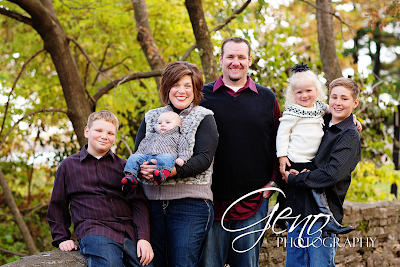 It was so enjoyable working with their family. In late November, my brother and his family come to visit. While they were here, we did a short family portrait session. I love the colors they chose, they played perfectly together and went well against the old wooden fence behind the studio. I especially love the textures in the black and white photos. 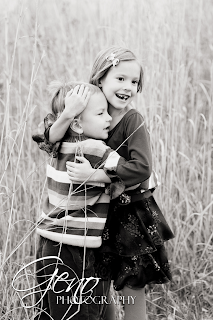 My favorite photos from the session are the black and white ones of them interacting. 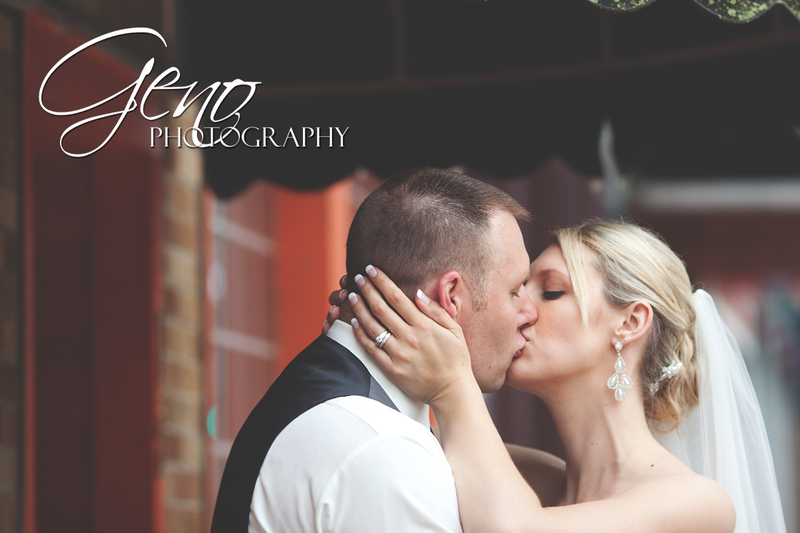 Last summer, I headed to Cedar Falls to assist Greg Frieden Photography with the wedding of Shawna and Patrick. They were a beautiful couple and a pleasure to work with. After the wedding, we headed to downtown Cedar Falls for some formal portraits. Despite a little drizzle, we got some beautiful shots. In November, I met up with these two little ones near their home in Riverside. Just a short walk from their house is a pond with some beautiful tall grasses and a lovely little white gazebo beside it. We had a lot of fun walking around the pond taking pictures. I don't think either of the kiddos was terribly excited to stop playing and have their portrait taken, as any kid would be, they did great. I love the photos of them interacting. As wonderful as photos are when they are smiling and looking at the camera, I truly adore the photos that show relationships. Whether it is the relationship between a brother and sister, a family, or a newly married couple. Those moments where they are talking, interacting, playing together are beautiful. Oh my word! Where did the time go? I swear it feels like it was just Thanksgiving yesterday. I hope everyone had an amazing holiday season surrounded by the warmth of friends and family! 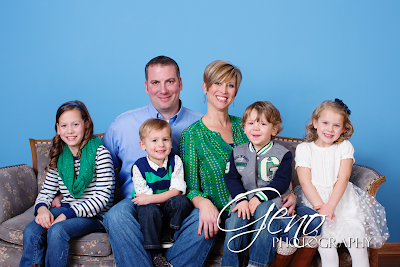 December was another busy month around the Geno Photography studio, which is wonderful. Though with all the hustle and bustle of trying to meet Christmas deadlines and spend time with my wonderful family, I have clearly slacked here on my blog. I have so many sessions to share over the next few weeks in addition to many more session I have yet to photograph. 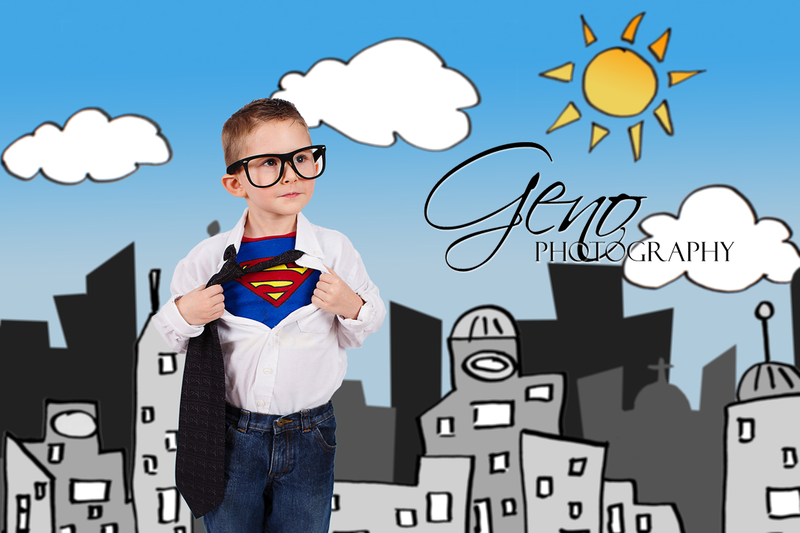 Be sure to check back soon and see what Geno Photography has been up to these past few weeks!